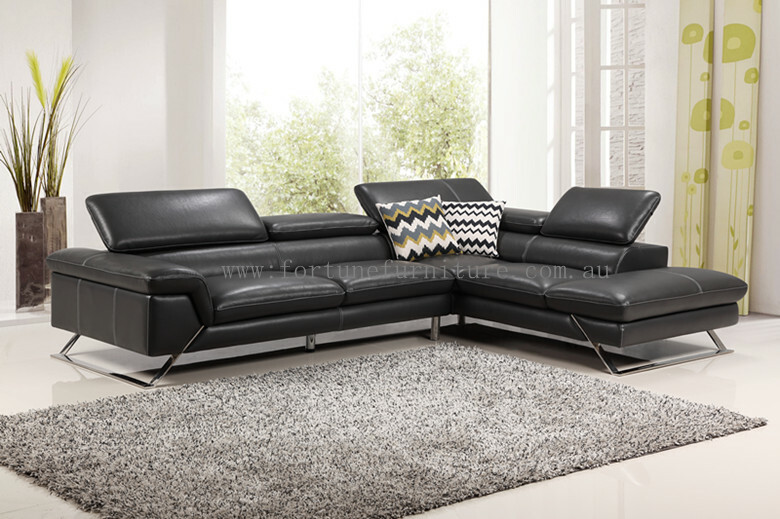 Leather : Carefully wrapped with genuine 1.5mm full grain Italian leather, Stylish design and modern stainless steel legs make it more impressive . Modern cup holder makes Layla more practical. 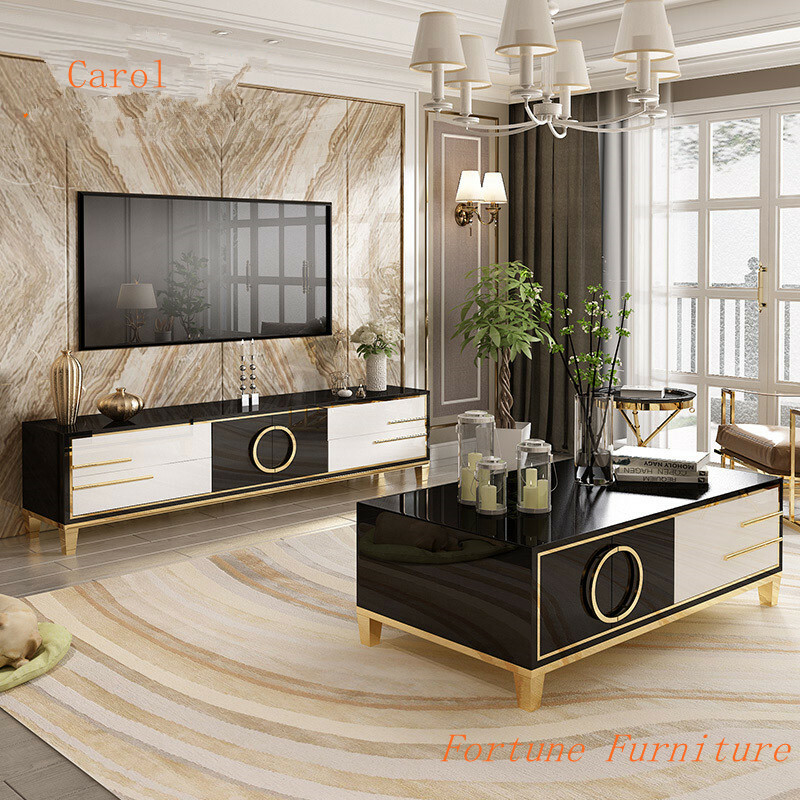 Features: Quality High glossy MDF board Plus stainless steel golden finish with 20mm marble top. 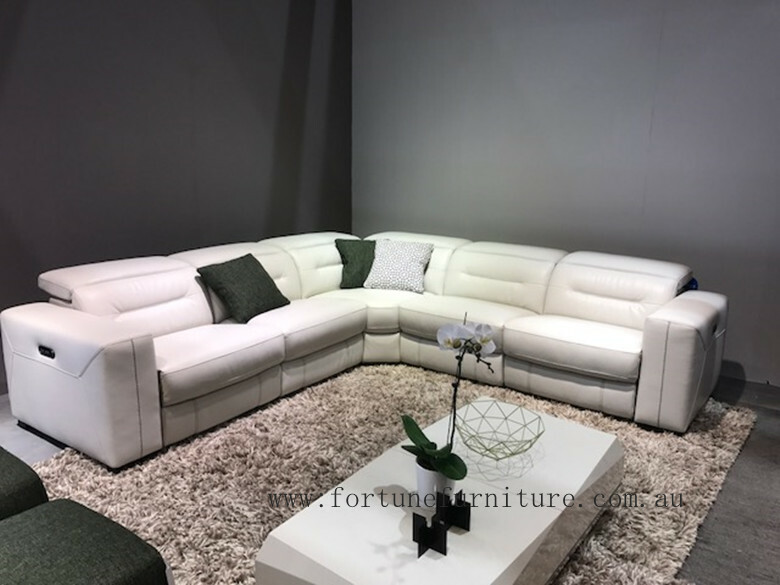 Leather : Carefully wrapped with genuine 1.5mm full grain Italian leather, Stylish design and modern stainless steel legs make it more impressive . Nice quilted finish side pocket and glide seat makes delight more practical and comfortable . Leather : Carefully wrapped with genuine 1.5mm full grain Italian leather. 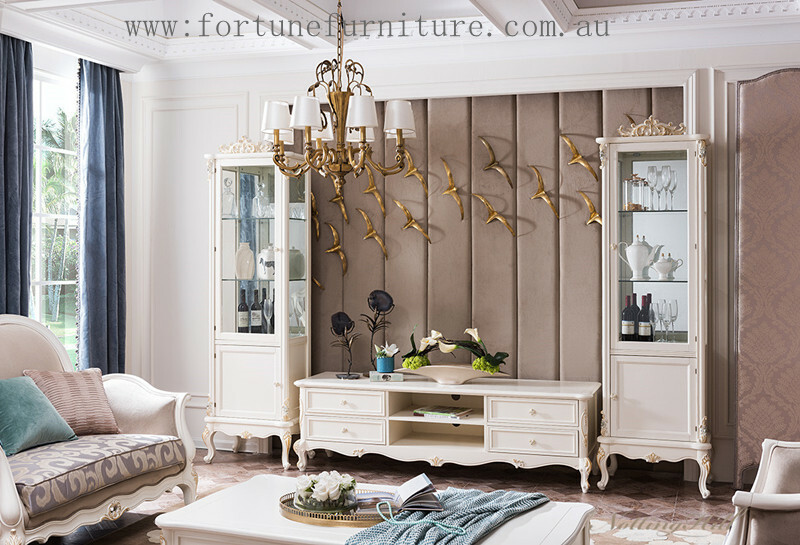 Frame: Solid timber frame ,plus electric recliners and touchable light and least usb port. Modern cup holders make claudia more convenient and practical. Price for 7 Pce set: $1999. 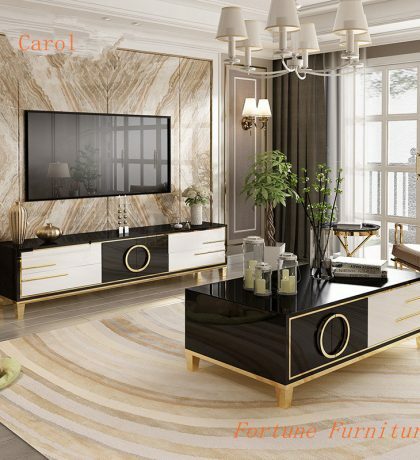 Features : stylish marble top . 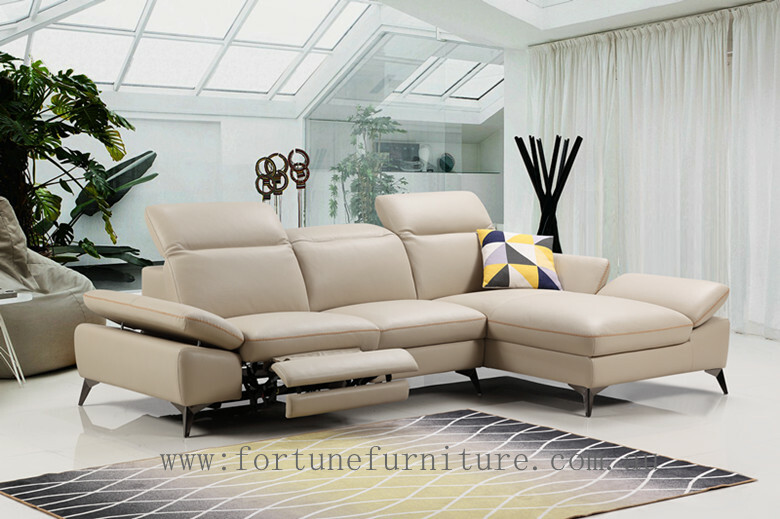 Features: The Ricco is a beautiful 2 seater plus chaise with serious contemporary appeal. 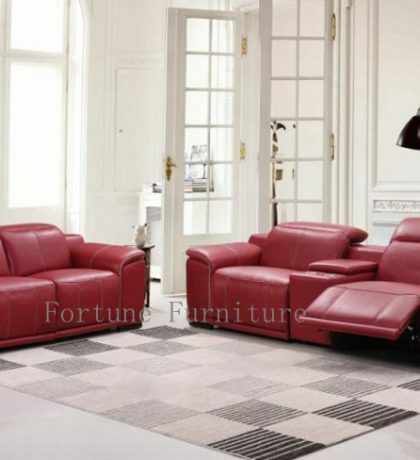 If you're looking for premium comfort, the Ricco is sure to satisfy with its powered recliner mechanisms, Full Grain Italian(1.5mm) leather upholstery and well-constructed frame. colours: choice of colours . 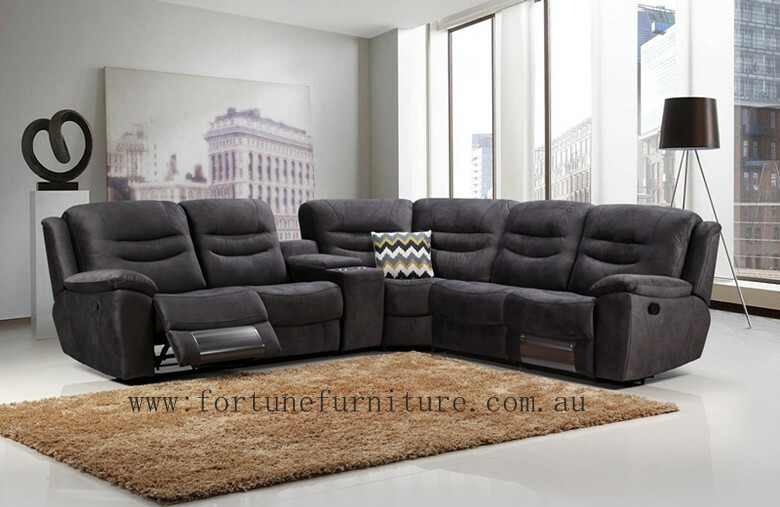 Teresa Corner Lounge is ideal for comfortable living, this lounge is smart and great for entertainment.The high quality foam fully support your body and help you seat back and relax. Using the Fabric and hardwood timber frame Teresa will be an amazing piece in your home. Teresa lounge comes with audio speaker that can be connected via bluetooth, usb port and Iphone , 2 Recliner on both sides. Delano classical TV unit features antique white finish with hand carved style layers.Delano TV unit have 4 slide -out drawers and 2 open compartments that are ideal for storing media players,Cd’s, Magazines and more.Built with a cable management hole, the Delano TV cabinet lets you easily organise unsightly wires for an uncluttered appearance. 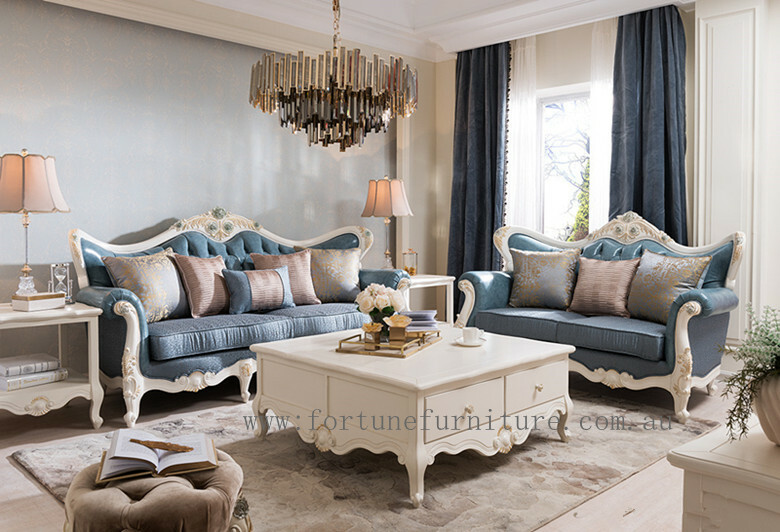 Description :This stunning Delano classical Lounge features antique white finish with hand carved style overlays and upholstery with linen fabric. 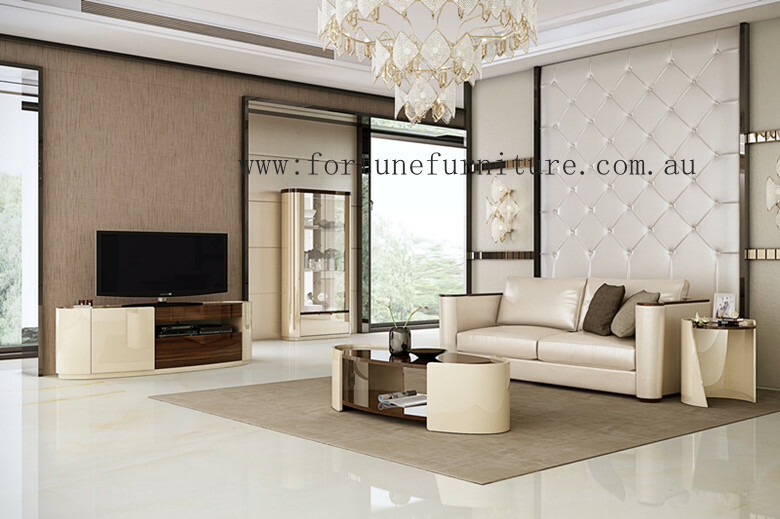 The Delano 2 Piece Fabric Lounge Suite offers plush, luxurious comfort and sturdy, combined with a natural elegance in style that makes a striking addition to any room. 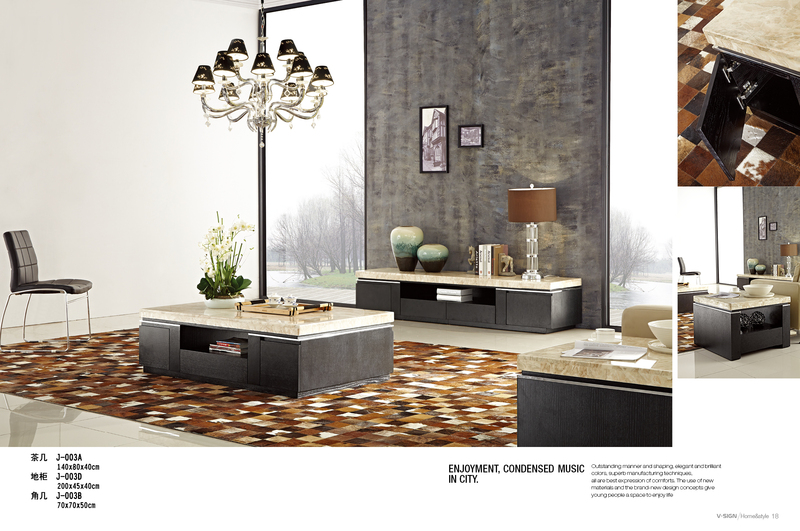 Description: Clara is characterized by its modern, linear bold design. 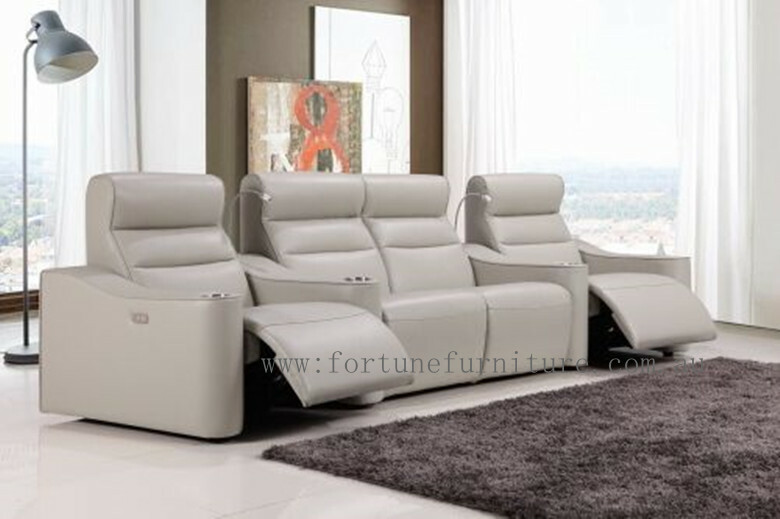 Comfort is ensured by the generous armrest , Clara features the adjustable electric headrest and comfortable electric recliners on both end, which looks not only comfortable but deluxe as well. 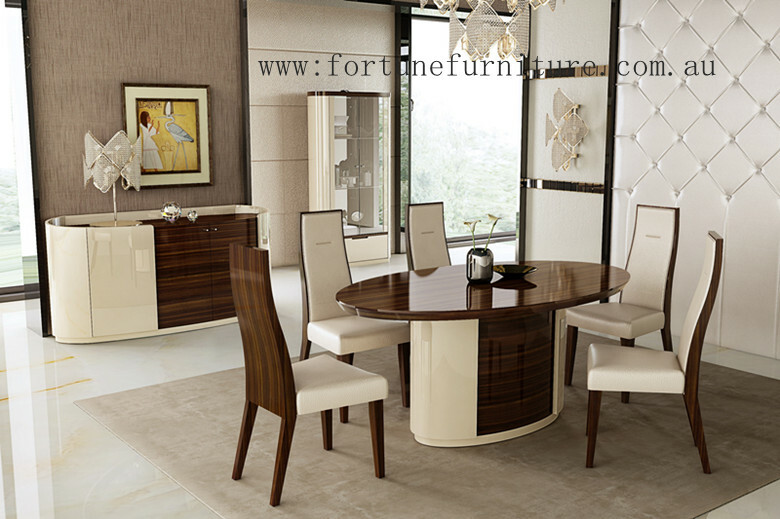 A beautiful modern dining table set with a marble table-top sitting on a artificial marble legs on the middle.This waverly dining set's sleek surface with 2 tone color finish and simple marble base create and eye-catching combination. 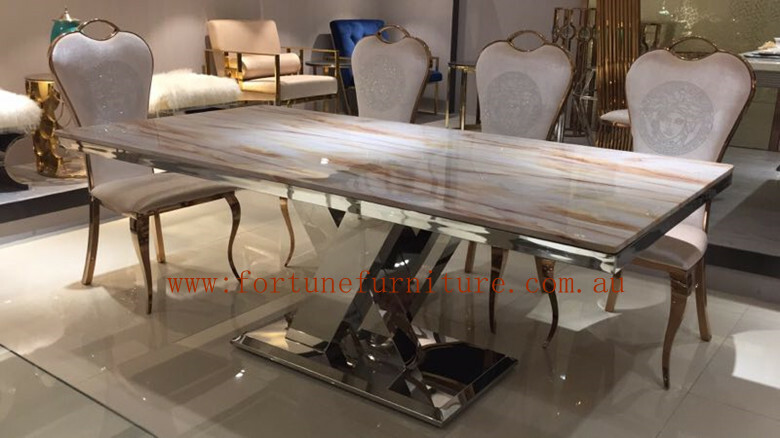 Dining table:180* 100* 76 cm Price $899. 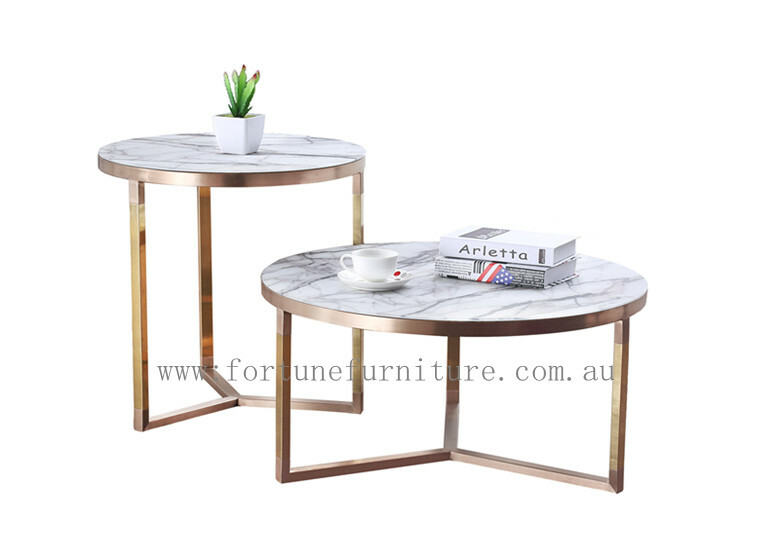 Coffee Table:125*70*45 cm Price: $599. 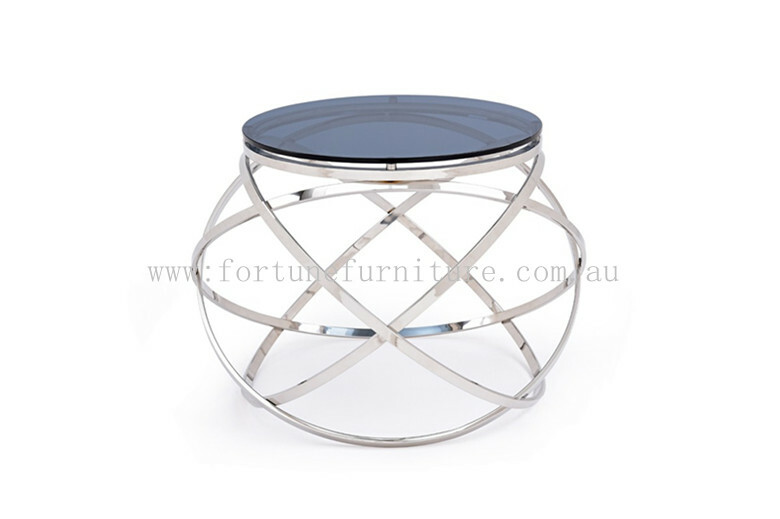 Lamp Table:65*65*50 cm price: $499. 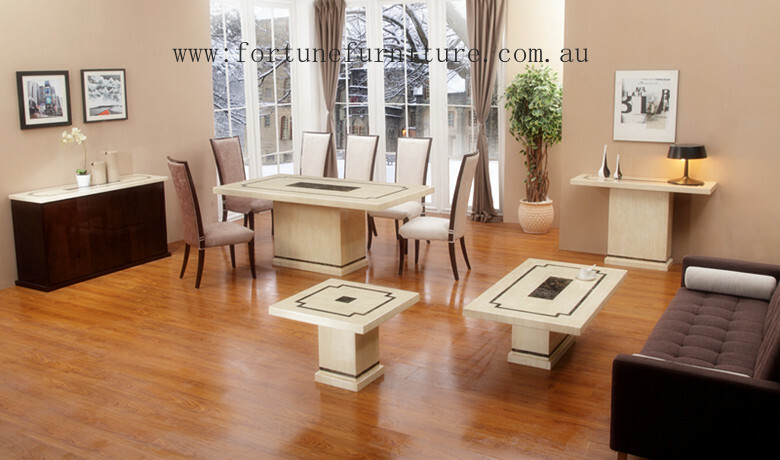 Custom made size: From 1.4 m –2.4 M in table . 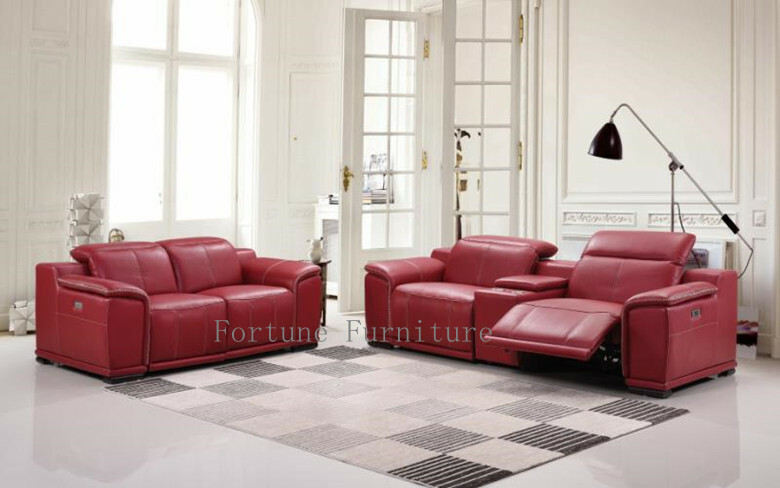 Description: Becky Living room set has a gorgeous , simple and stylish looking . 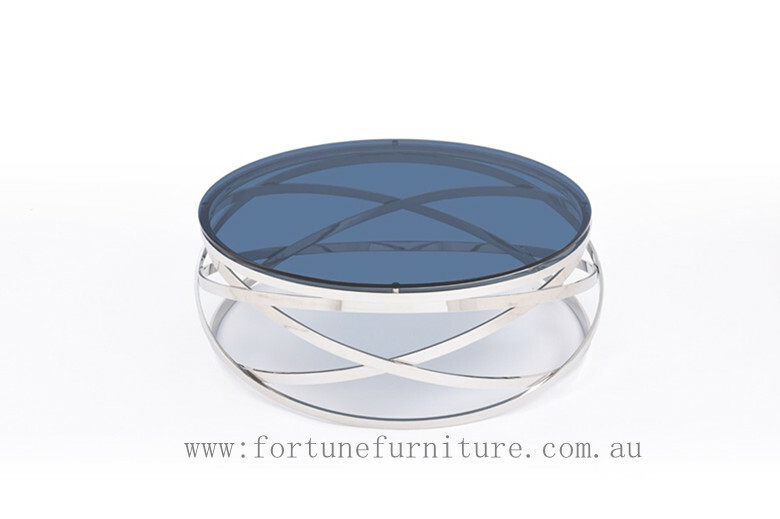 This stunning design can suit for any type of your home . Plus the elegance rose-gold finish can be made as well . 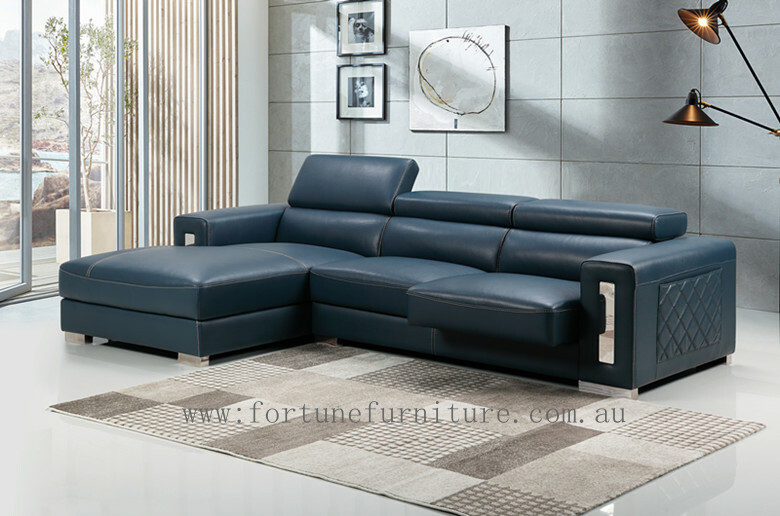 Features: Carefully wrapped with genuine 1.5mm full grain Italian leather, Stylish design and modern stainless steel legs make it more impressive . Alicia will offer you premium comfort with versatile design. Colour: Choice of colours . Subscribe to mailing list & get latest products arrrivals, discounts & special offers!